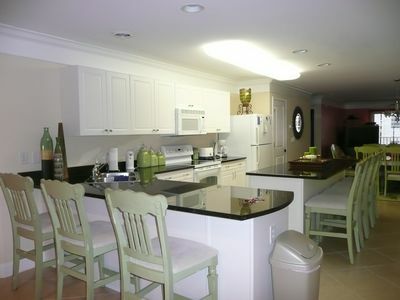 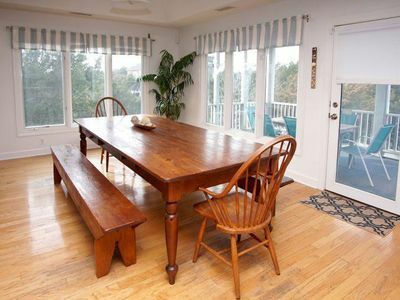 Oceanfront condo 3 bedroom 3 bath with an outdoor pool, kiddie pool and Wifi Close to everything! 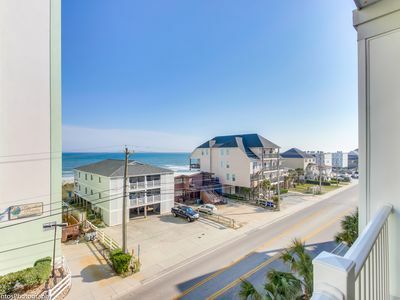 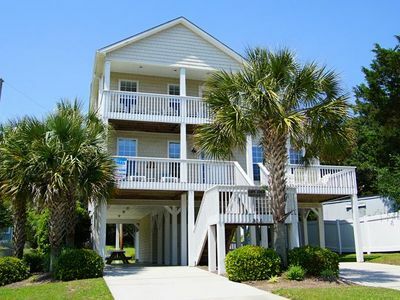 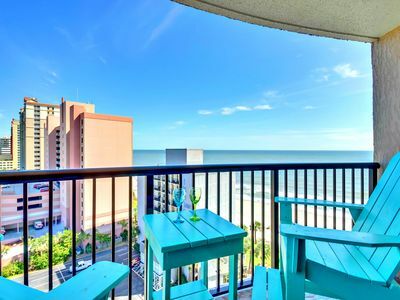 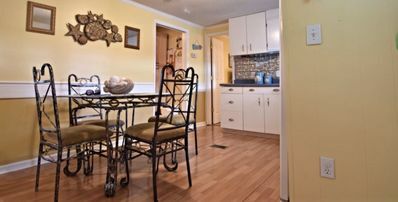 Staying on the oceanfront in North Myrtle Beach, South Carolina only gets better if your oceanfront North Myrtle Beach condo is close to the excitement on Main Street. 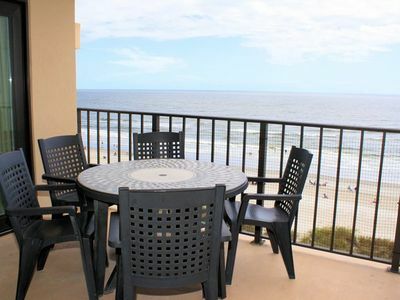 The Tidemaster condo rental is within walking distance from the popular Ocean Drive. 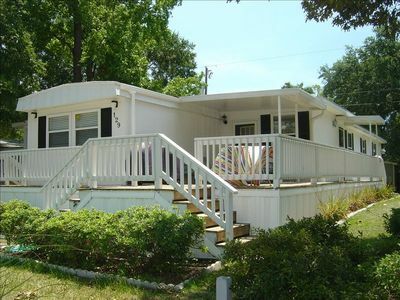 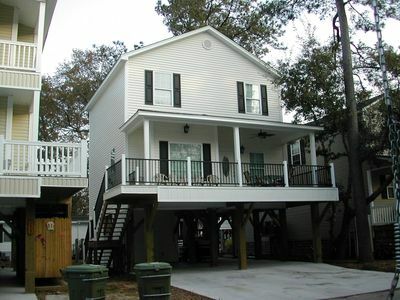 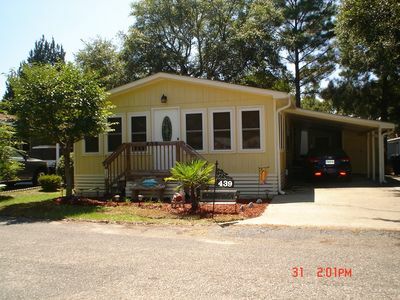 Tidemaster 706 has 3 bedroom and 3 baths. 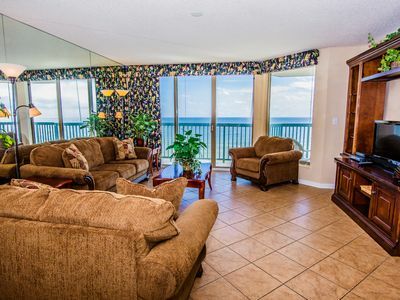 The master bedroom is oceanfront with a king bed and television. 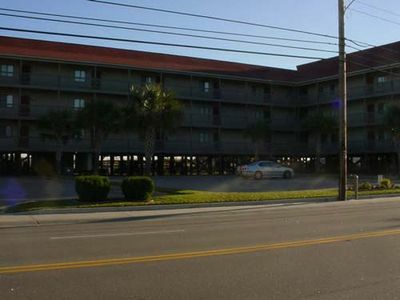 The second bedroom has a queen bed with a television, and the third bedroom has 2 sets of bunk beds. 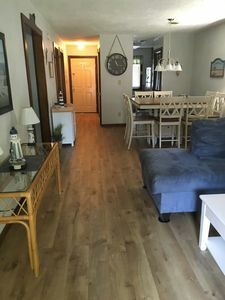 Perfect for the kids! 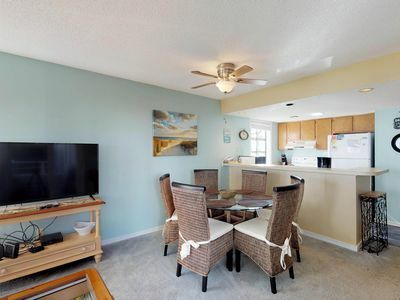 Condo near beach w/ shared pools, hot tub, tennis, & more - snowbird friendly!